Well, we had a busy New York Comic Con. It is possible that you may have missed some of our coverage. What with the occasional outage and … well, so much stuff. So, how about a series of roundup reminder posts while most of Bleeding Cool are still travelling and dealing with airplane wi-fi? 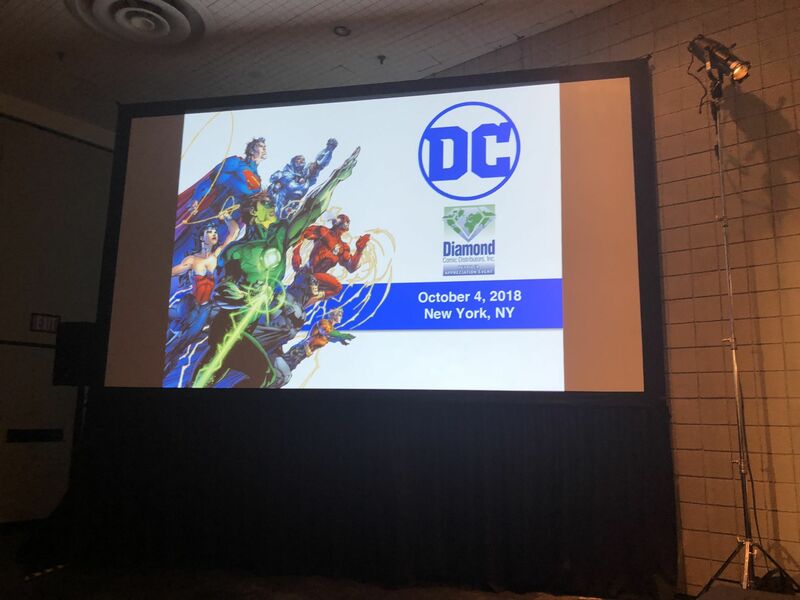 This isn’t comprehensive, there are still more to run but for now… 50 stories about DC Comics from New York Comic Con 2018. Harley Quinn in Gotham? Alfred’s Back Broken By Bane? Next Season Begins on March 15th?